64 million border-crossings from Mainland China during the first half of 2016 have resulted in a growth rate of only 3.4% compared with the figure for the first half of 2015. However, the downturn is confined to Greater China (Hong Kong, Macau, Taiwan), which saw 7% fewer visits from Mainland China in the January-June 2016 period. 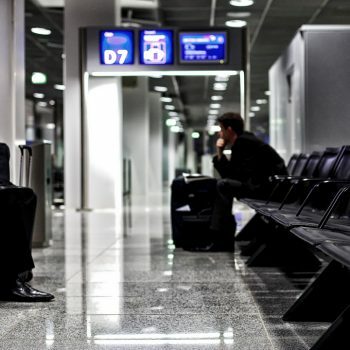 The rest of the world, still enjoyed a healthy 16% increase, with Thailand, South Korea and Japan witnessing the highest numbers of additional arrivals in absolute numbers. 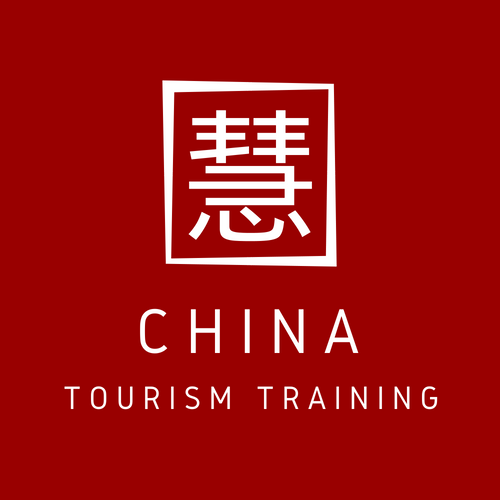 These are the latest statistics based on the research of COTRI China Outbound Tourism Research Institute, which were revealed during the 6th Biannual ITSA conference, organised by ITSA, the International Tourism Studies Association based in Beijing and Washington D.C., and the University of Greenwich from August 17-19 in Greenwich (UK). The dramatic decrease of -9.9% in the first quarter of 2016 for Greater China has been reduced to -3.7% in the second quarter of the year, but at the same time the rest of the world has seen growth figures falling from 22.4% in the first quarter of 2016 to 12.5% in the second quarter. As a result, the global growth rate improved from 2.4% in the first quarter to 4.3% in the second quarter of 2016. Notably, the second quarter of 2016 was the first time that less than half of all outbound trips were made within Greater China, with 15.8 million arrivals to Hong Kong, Macau and Taiwan, but 18.0 million arrivals seen in the rest of the world. For the entire first half of 2016, however, Greater China is still slightly ahead with 32.3 million arrivals from Mainland China, compared with the 31.7 million seen in the rest of the world. Nevertheless, COTRI expects 2016 to be the first year which sees the market share of Greater China dropping below the 50% level. To learn more about this topic, please visit Prof. Dr. Wolgang Arlt’s Forbes blog. COTRI is a privately organised and independent institute established by its director, Prof. Dr. Wolfgang Georg Arlt FRGS in 2004. 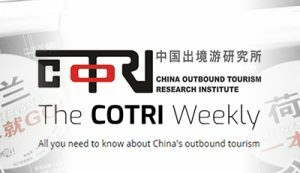 COTRI has since become the world’s leading organisation for consulting, training, research and other services related to the Chinese outbound tourism market. 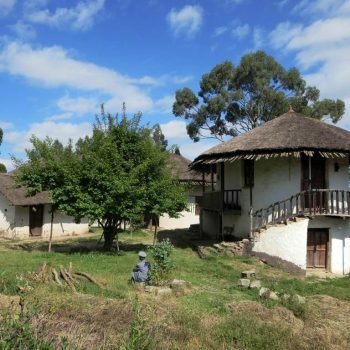 COTIR partners with prominent international and Chinese tourism organisations, such as the UNWTO, WTTC, ETC, ETOA, PATA and CTA. COTRI is headquartered in Hamburg, Germany, has an office in Beijing, China, and coordinates a network of regional partners across the globe. COTRI was recently appointed as “Knowledge Partner” by the WTTC World Travel and Tourism Council.